In Act One, a young lawyer, "C," has been sent to the home of a client, a ninety-two-year-old woman, "A," to sort out her finances. 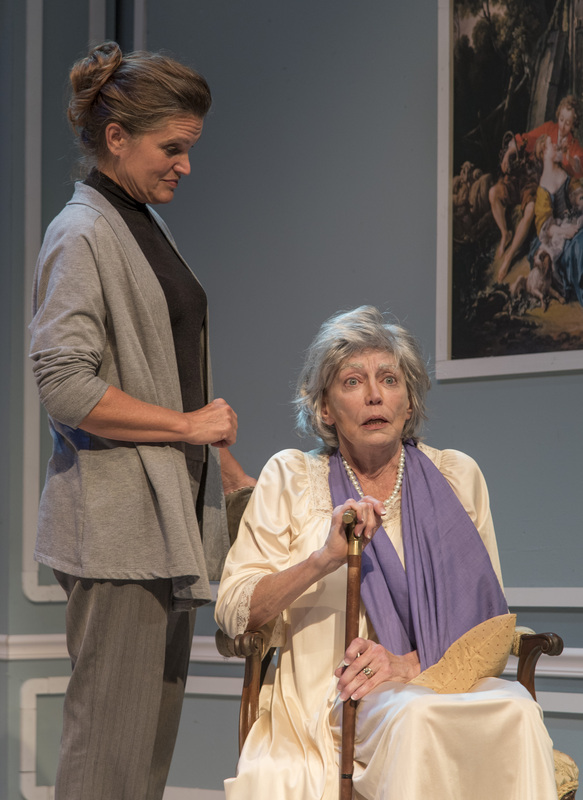 "A," frail, perhaps a bit senile, resists and is of no help to "C." Along with "B," the old woman's matronly paid companion/caretaker, "C" tries to convince "A" that she must concentrate on the matters at hand. In "A's" beautifully appointed bedroom, she prods, discusses and bickers with "B" and "C," her captives. "A's" long life is laid out for display, no holds barred. She cascades from regal and charming to vicious and wretched as she wonders about and remembers her life: her husband and their cold, passionless marriage; her son and their estrangement. How did she become this? Who is she? Finally, when recounting her most painful memory, she suffers a stroke. In Act Two, "A's" comatose body lies in bed as "B" and "C" observe no changes in her condition. 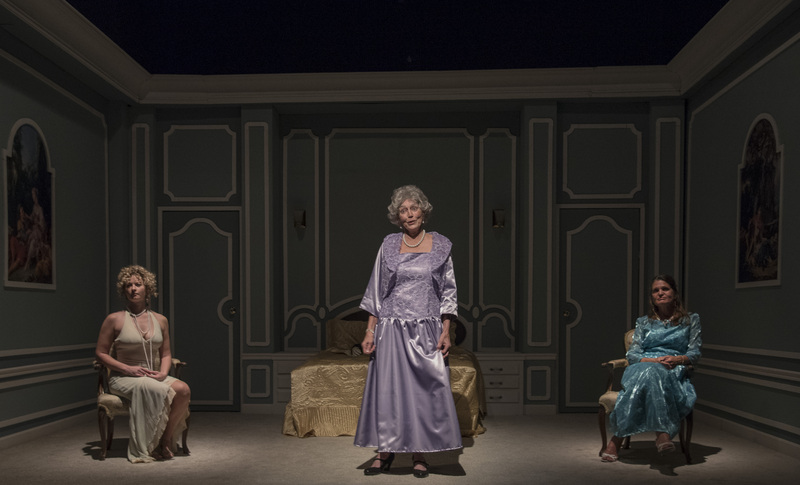 In a startling coup-de-theatre, "A" enters, very much alive and quite lucid. The three women are now the stages of "A's" life: the imperious old woman, the regal matron and the young woman of twenty-six. Her life, memories and reminiscences—pondered in the first act—are now unceremoniously examined, questioned, accepted or not, but, at last, understood. "Beautiful and enduring. 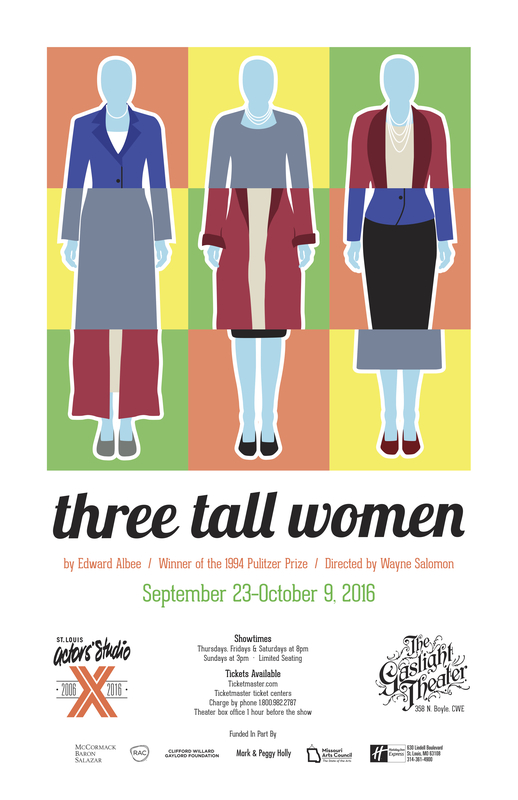 THREE TALL WOMEN has earned Albee his third, and most deserved, Pulitzer Prize." —The New Yorker. 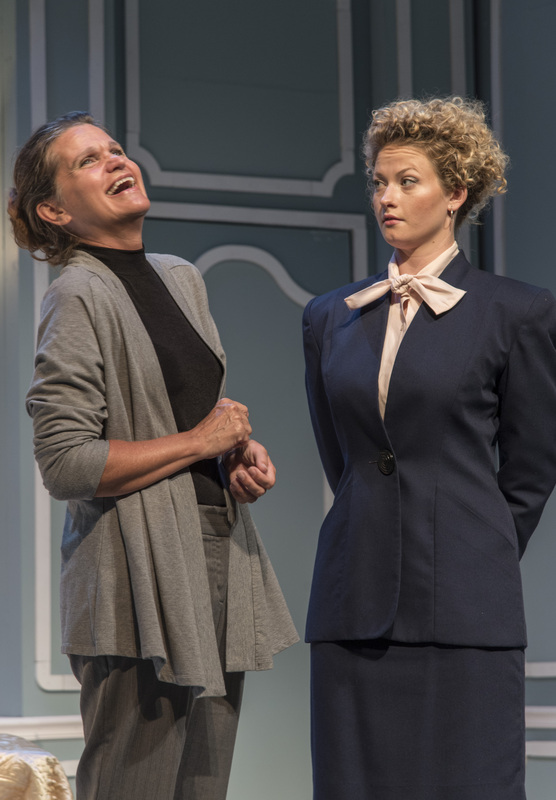 “A dazzler…Worthy of mention in the same breath as WHO'S AFRAID OF VIRGINIA WOOLF? and A DELICATE BALANCE. 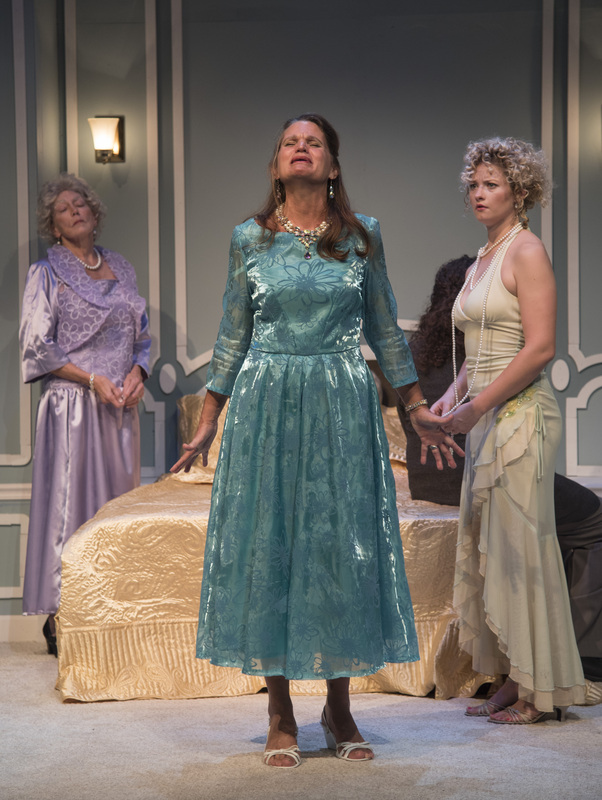 THREE TALL WOMEN blazes as bright as a midsummer day. 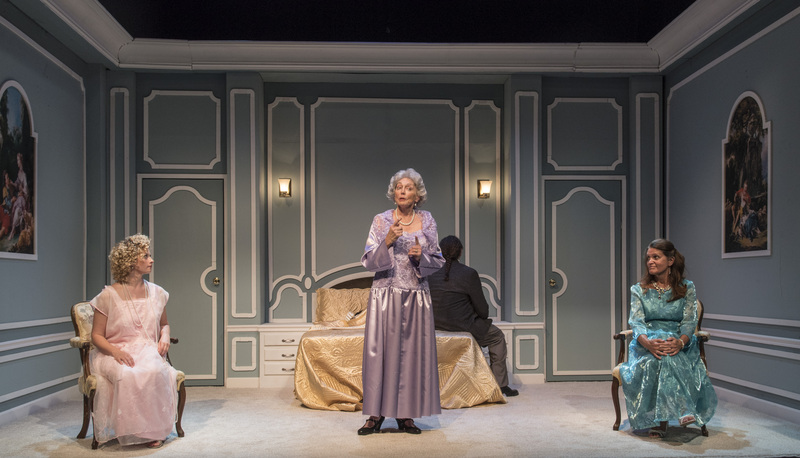 Electrifying and heartrending, each of Albee's women is memorable…"